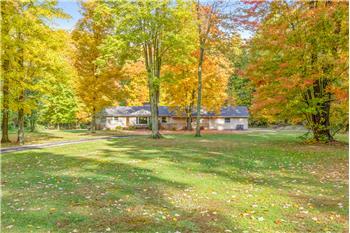 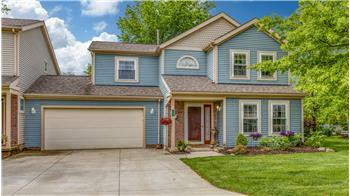 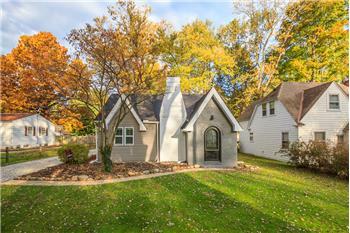 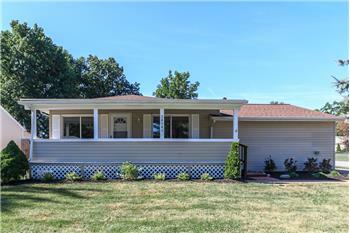 Willowick Ranch - Renovated and a must see! 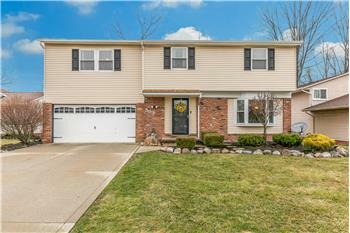 Surfside in Eastlake - 3 Bedroom Split-Level for Sale with fenced yard! 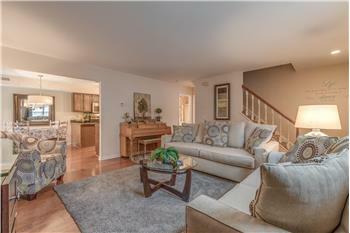 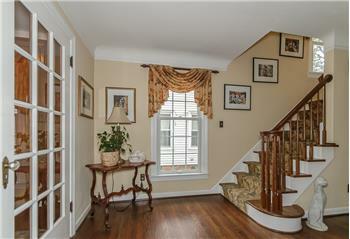 Fantastic Mentor Condo - Move in Ready! 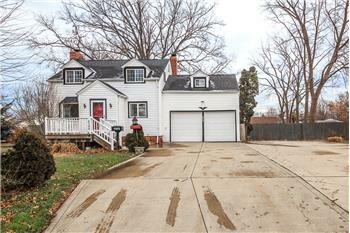 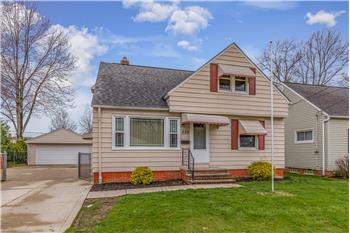 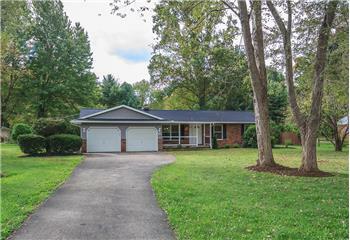 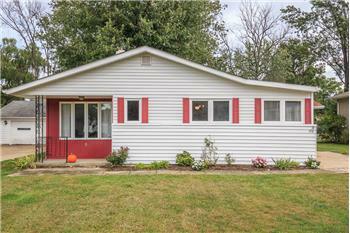 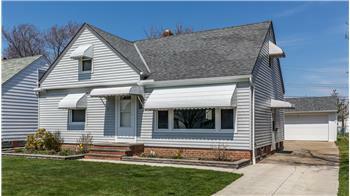 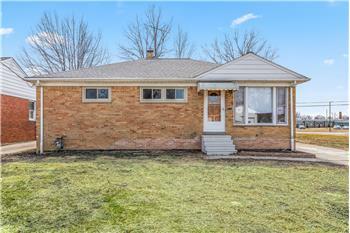 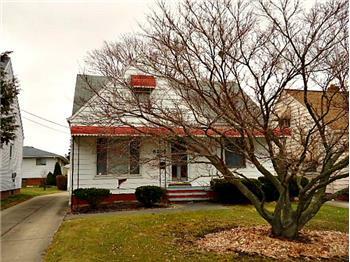 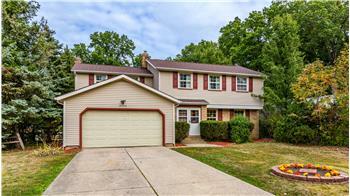 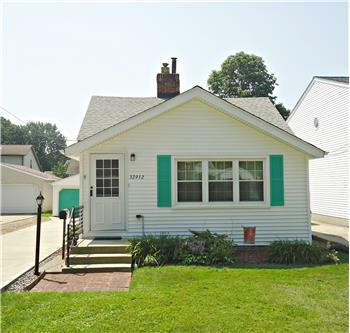 Updated Ranch with Family Room, 2 full baths and fenced yard!